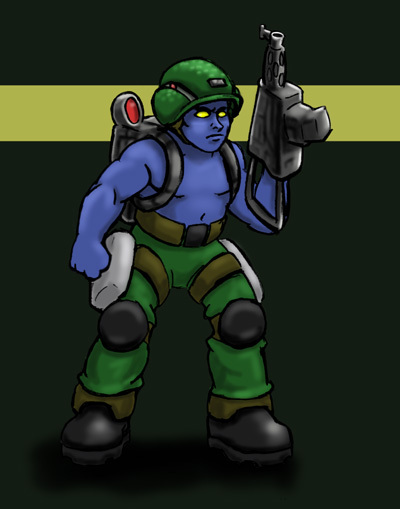 Rogue Trooper is coming out in May! It looks to be a GREAT game that stays very true to the comic. A wise man once told me "...we HAVE to put in our homages, people". So here I go, paying homage to a great series.